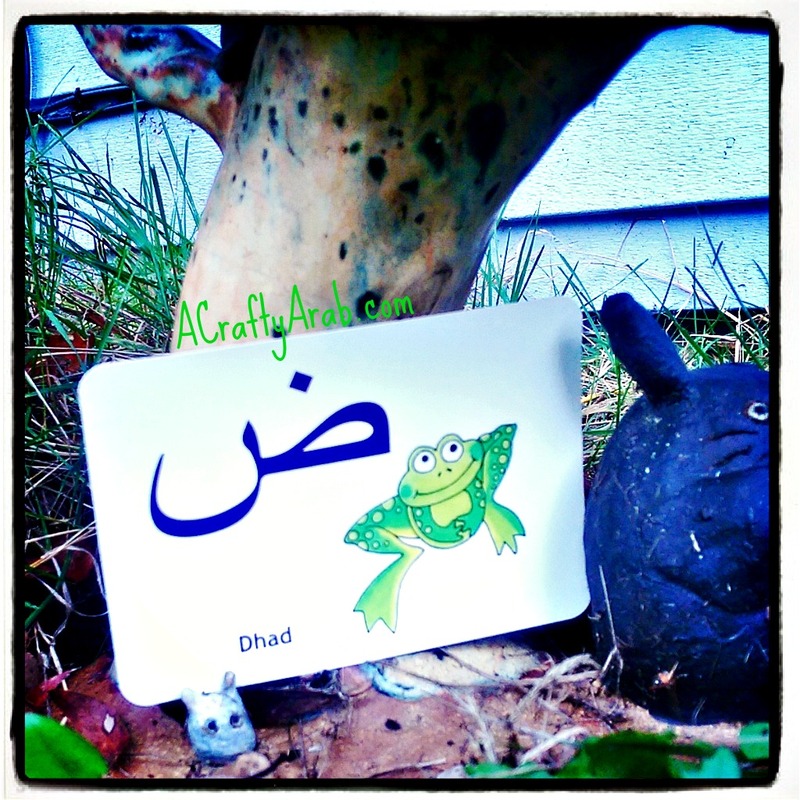 Yesterday I decided to use one of the animals from my Arabic Alphabet Game Set for the start of a month long photo challenge on Instagram. Doing so reminded me that I have yet to finish turning all the Arabic letters in my Arabic Alphabet Animal Poster into coloring pages, like I had promised. 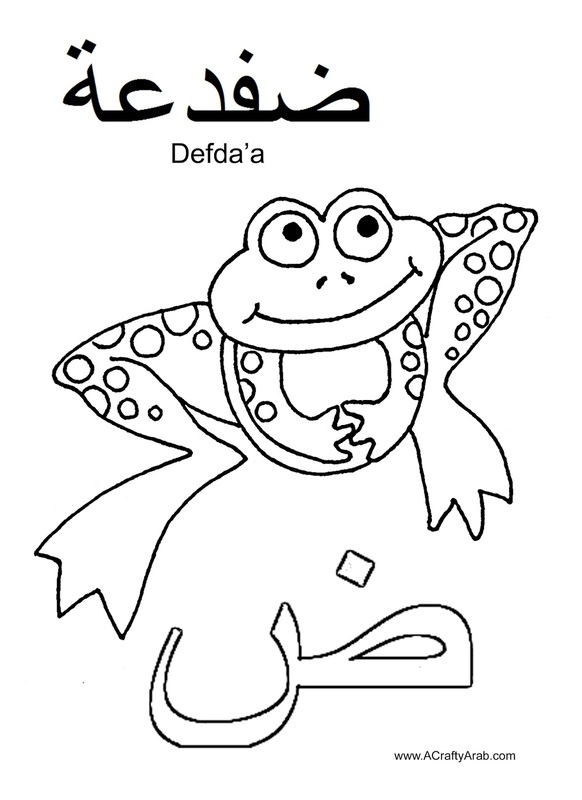 Well, I decided to fix that and today present the letter Dhad which is represented by Dhamen the defda’a, which is how you say frog in Arabic. This little guy likes to spend his days helping all his friends around the oasis where he lives. Other words that use Dhad are dhimad (bandage), dahk (laugh), and dhabaab (mist). 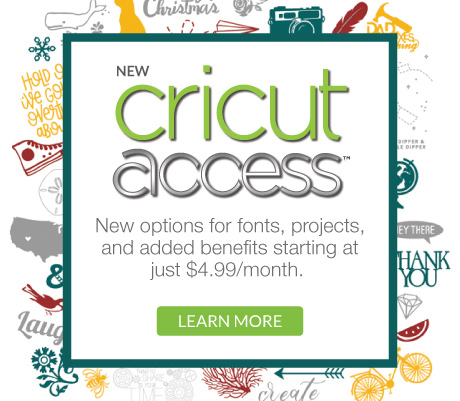 A Crafty Arab Free Printables. And here is Dhamen on the game card, being used in the photo challenge. The word was #Leap.